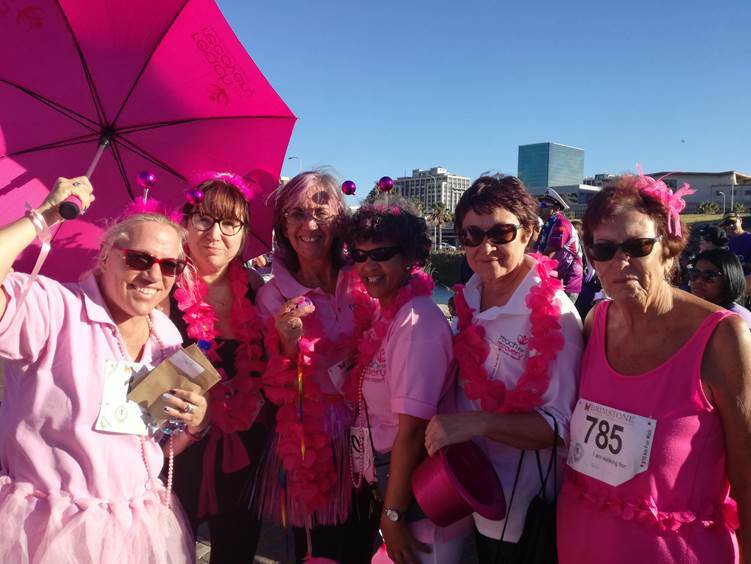 On Sunday, 4 February 2018, volunteers from Reach for Recovery Peninsula joined hundreds of other supporters in a 5km or 10km walk in support of those who have lost their loved ones or fought against cancer. 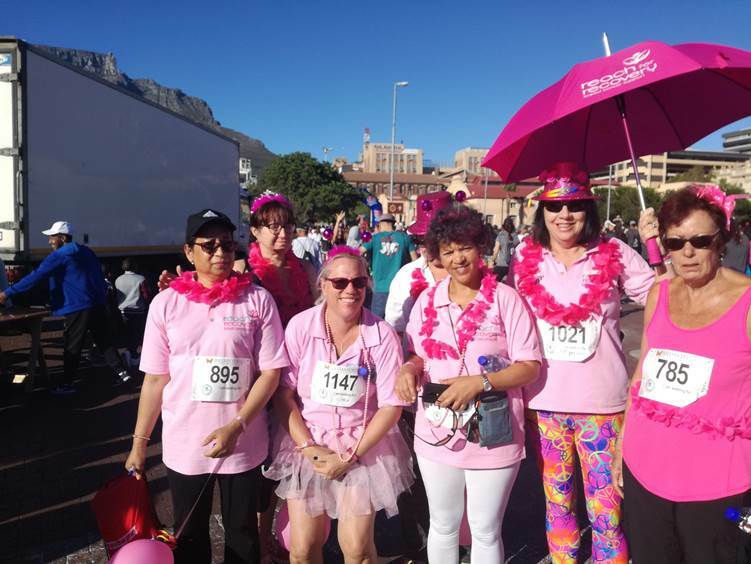 The Peninsula Belles dressed in their pink outfits are all breast cancer survivors who provide practical and emotional support to newly diagnosed breast cancer patients and their families. 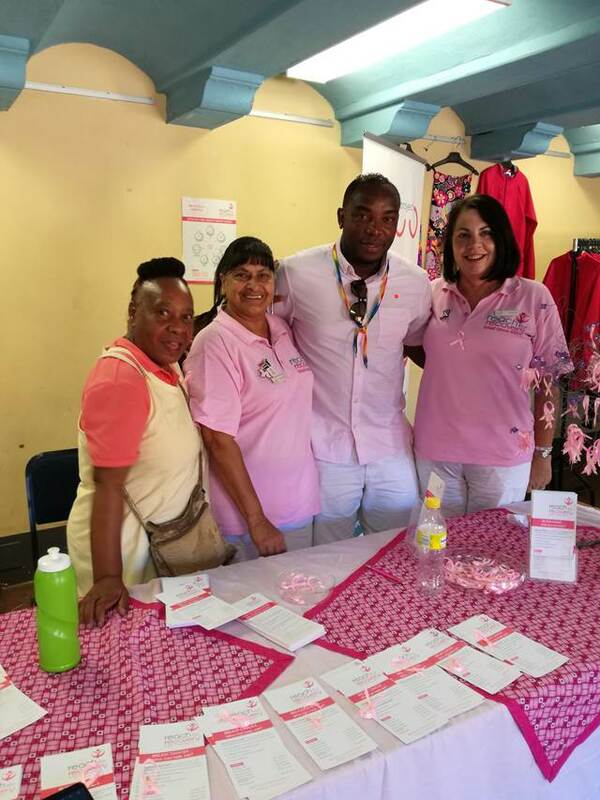 The Belles enjoyed a fun-filled day with many supporters in crazy outfits. They enjoyed the company of Benny McCarthy who was very coincidentally also dressed in a pink shirt.